77€ – Menu without drink + Unaccompanied tour for Arc de Triomphe with priority access. at 2, avenue Kléber, 75 116 – arrival at 10:30 pm at Crazy Horse Paris. 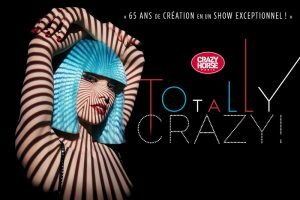 at 2, avenue Kléber, 75 116 – arrival at 11:30 pm at Crazy Horse Paris.